Our guide will pick you up from your hotel/ residence as early as 6am and drive you to Murchison falls park passing via Masindi where you have a stop-over in town for lunch and refreshments before proceeding to the park. You will be driven directly to the top of the falls , take some pictures as you enjoy the spectacular up-close view of the falls. Transfer to lodge, check in for dinner and over-night stay. 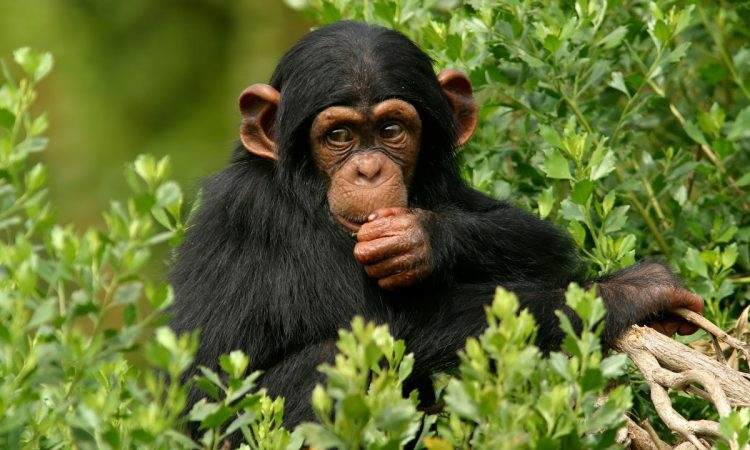 Chimpanzee tracking is the highlight for a trip to Kibale forest National Park. There are 2 tracking sessions namely ; the morning, afternoon and a unique habituation experience for those that would love to spend some time with the chimpanzees in the forest. Make sure to have a heavy breakfast and carry some drinking water as well as your packed lunch, you will need this energy for today’s adventure. The Kanyanchu primate walk starts at 8am / 2pm lasting up to 3 hours , you will encounter a variety of primate and bird species including the chimpanzees, vervet monkeys, L,hoest monkeys, Baboons, Red tailed monkey among others. Transfer abck to lodge for lunch. In the afternoon, you will be transfered to Bigodi wetland sanctuary, a popular bird watching spot in Kibale forest home to over 200 bird species including the rare Great Blue Turaco. Return to lodge for dinner and overnight stay. .
After a hearty breakfast, depart Kibale forest National Park for Kampala, or the airport for your flight.